Giddy-up! 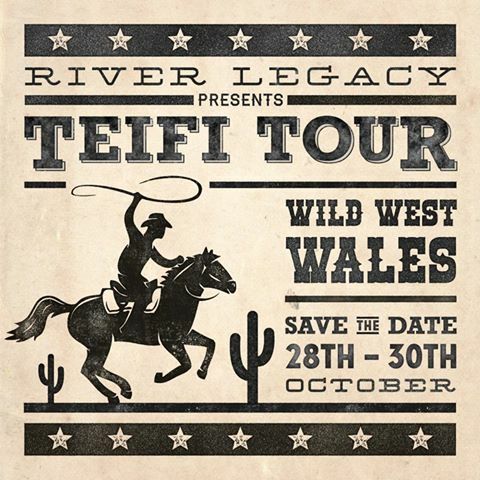 Grab your boots, chaps and cowboy hats… Teifi Tour tickets on sale Wednesday 7th September at 12′ noon!! 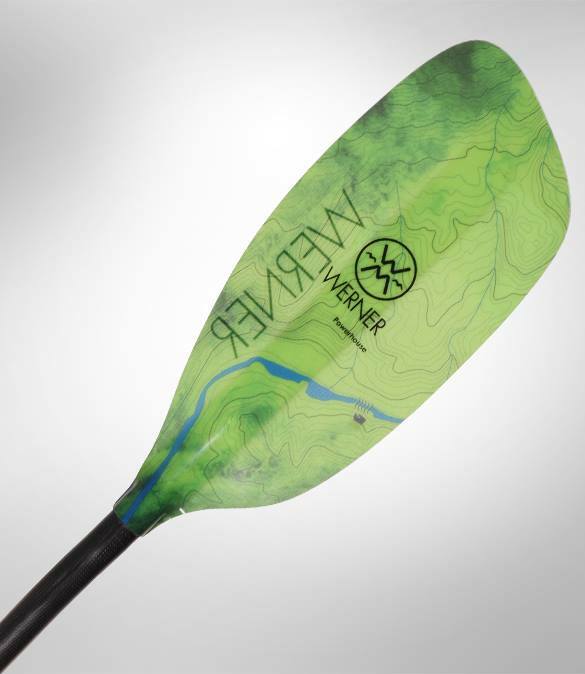 There is no doubt that Werner produce some great paddles. 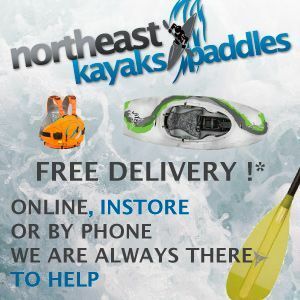 We love the Sidekick and Powerhouse paddles here at Unsponsored HQ. But if you were after something a little different from red, orange or blue blades then you would have to search elsewhere. 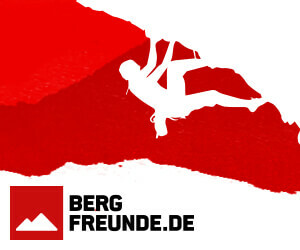 Last year we started to see a number of new colour and graphic options on some of the range. 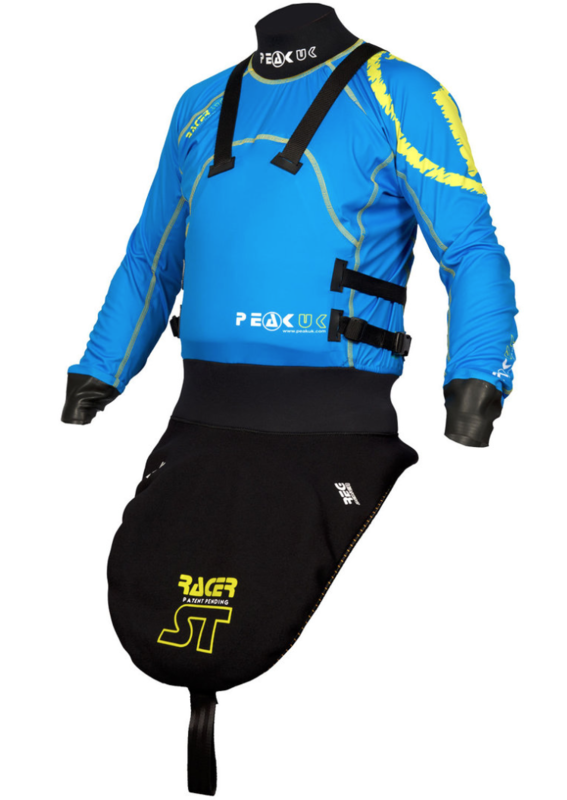 Werner have now stepped it up a gear and have a new option for some of the whitewater paddle range. The Sherpa and Powerhouse glass range will be available with a new graphic. Movie Monday 29 August 2016 is here. We have a great range of carefully selected edits for your viewing pleasure. 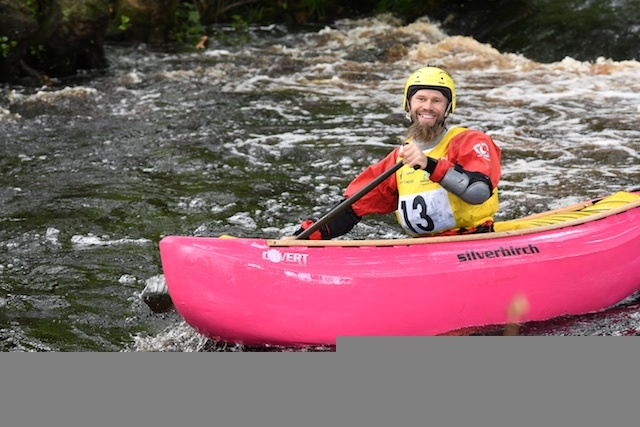 Corran Addison has recently released some images of the new power seat fitted within the also new Soul composite Super Sic playboat. The power seat that was fitted to Riot kayaks back in the day (when Riot were good) was quite simply one of the best seats out there. If this new one is even half as good, it will be a winner. 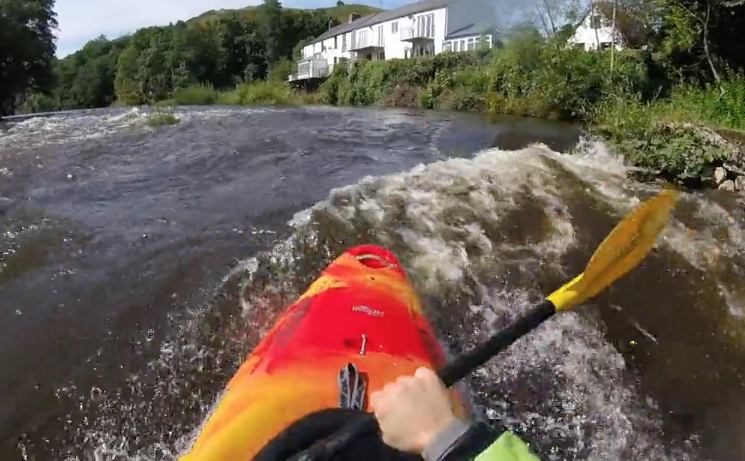 Zak Dunnings takes full advantage of high summer water levels. Beat Yesterday Media House proudly presents their new film ‘Lines Into The Black Sea’. One month paddling expedition through Turkey and Georgia started in April 2016. 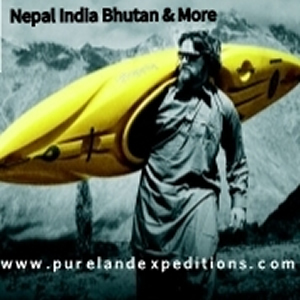 On the way through these beautiful countries, BYMH had a chance to paddle some amazing rivers, both known and unknown. 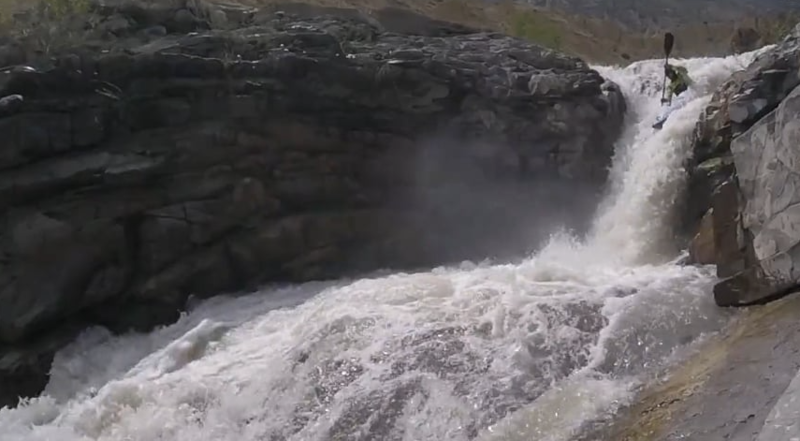 All the rivers are flowing into the Black Sea, and that’s where the name came from. Lancashire or Yorkshire, which is best? It’s a question that is greatly debated buy never settled. Lancashire Hotpot Yorkshire Pudding by Bob McKee shows two rivers, one within each of those great counties. 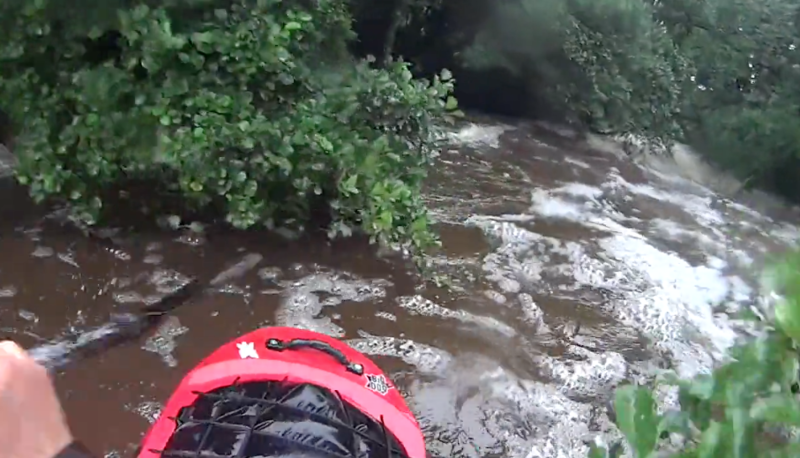 Bob and Chris Brain tackle the Hindburn in Lancashire and the Ribble in Yorkshire. 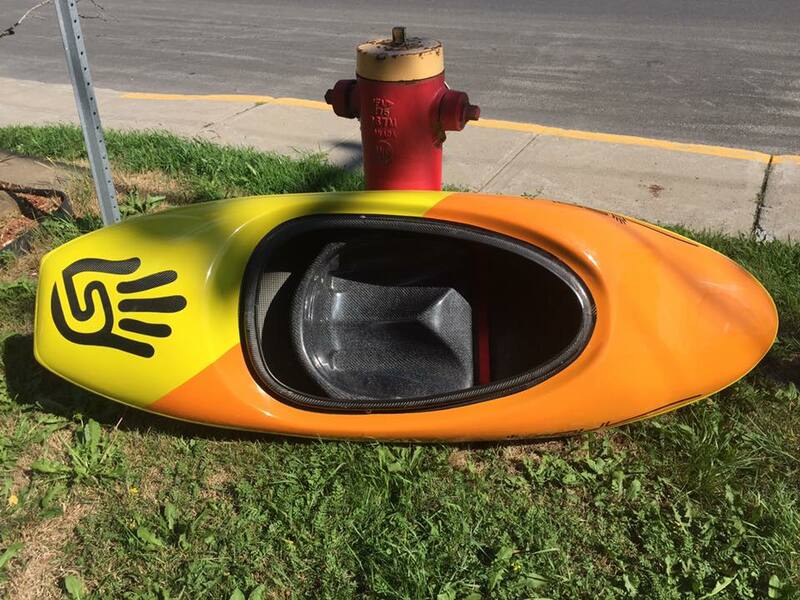 Today was the Washburn Boaterfest 2016. 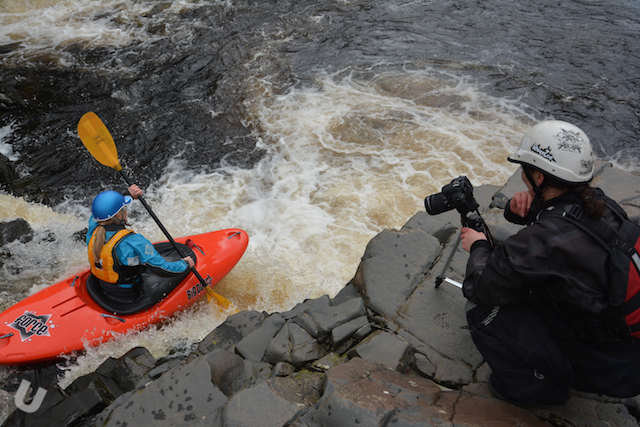 We spent a few hours at the Washburn (North Yorkshire, UK) checking out the event and testing out some new gear. 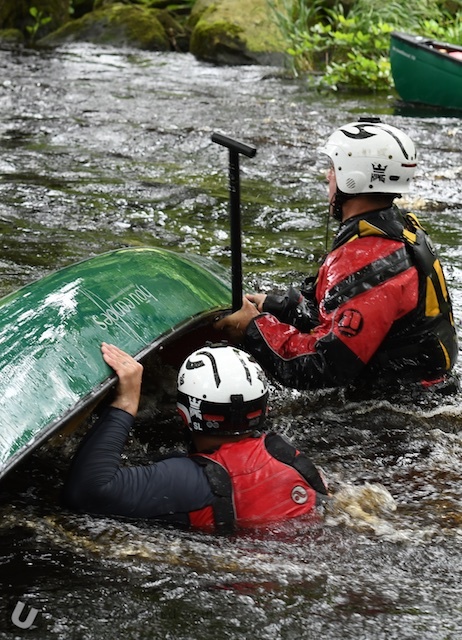 For quite sometime if you went to any recent event you would be sure to see lots and lots of Pyranha 9Rs on the water. Today was quite different. 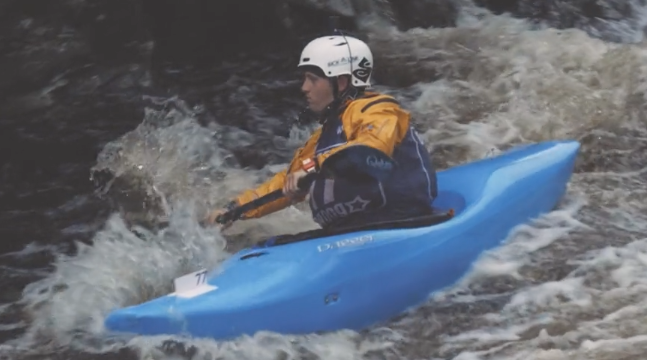 Moriston River Race 2016 from Eddy Mead – A collection of clips epically put together by Jarrad Cody of the recent Moriston Race in Scotland. This edit shows the new Dagger Phantom in action.